A luxury yacht charter is the ultimate family vacation, promising wild adventure, thrilling watersports, and unforgettable wildlife encounters in a safe and luxurious setting. Experiencing exotic places and cultures, learning new sports, exploring desert islands and spending their vacation on a superyacht—what more could a kid want? And as a family, a superyacht charter provides the perfect setting for everyone to have fun and reconnect, far from the stress of everyday life. We’ve previously written in detail about why private yachts are so amazing for children, as well as a few tips on how to choose a charter yacht that will perfectly suit your family’s needs. The only question that remains is…where to go? 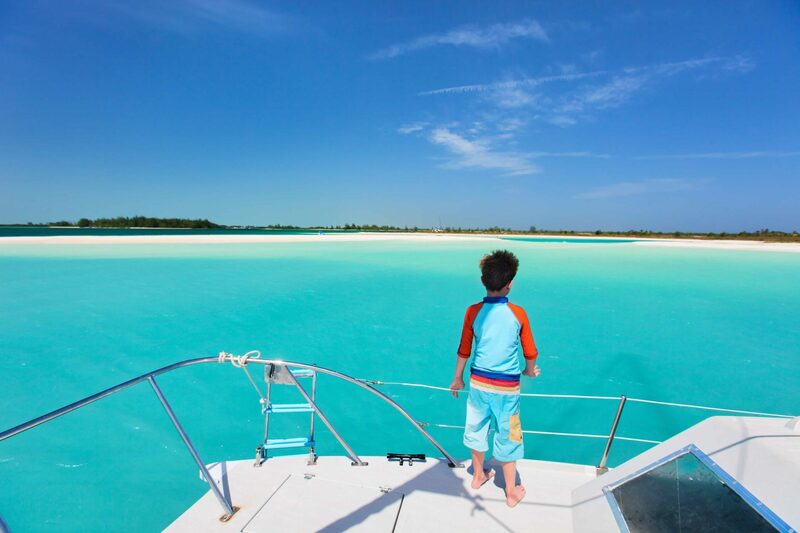 The perfect yachting destinations for kids have tons of variety. They offer watersports and wildlife, endless beaches to run around on, cool places to snorkel and swim, and exciting towns and attractions to explore. The ideal family-friendly destinations also offer lots of different islands within a short cruising distance of each other, and a combination of sheltered anchorages and good marinas. These locations also have a great range of luxury experiences for the adults to bliss out with, such as day spas, cool bars, and fine dining. In the following destinations, there’s plenty to do for all ages. 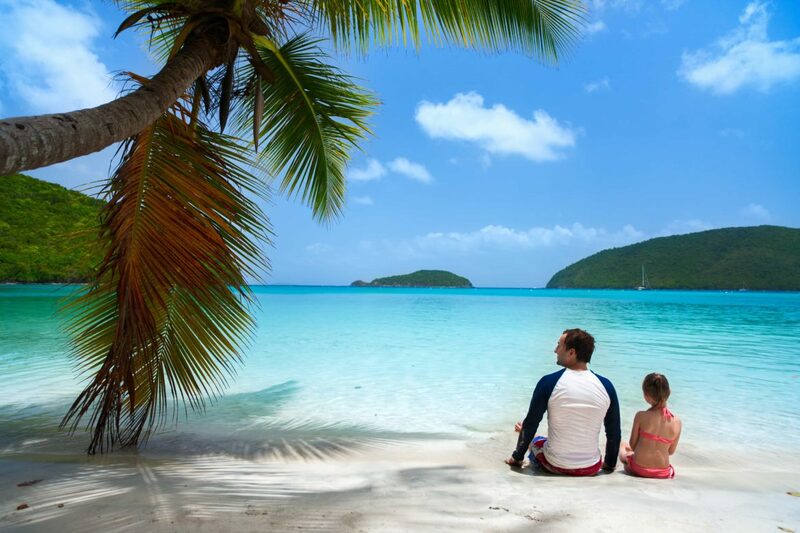 With over 60 sheltered islands in a small geographic area and a huge amount to see and do, the Virgin Islands are considered one of the most family friendly yachting destinations on the planet. 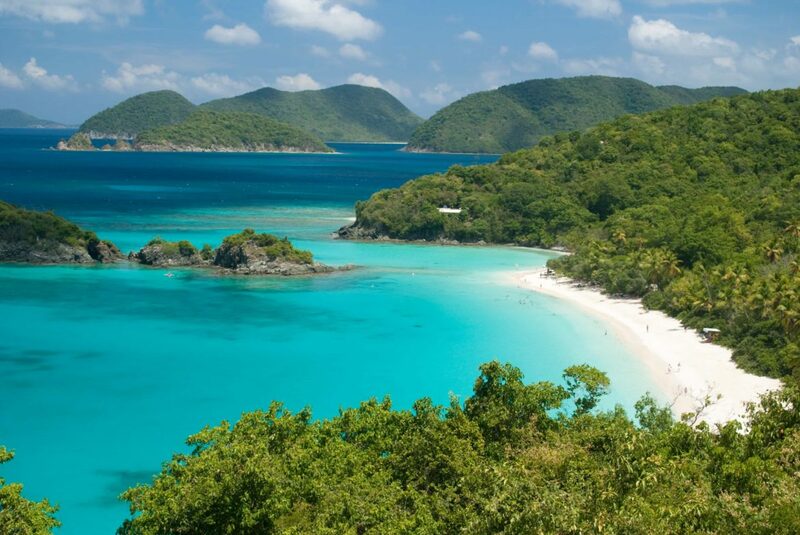 In the Virgin Islands the whole family will be amazed at the beauty all around, with jungle covered mountains running down to turquoise seas, and blinding white sand atolls surrounded by coral reefs and shipwrecks. 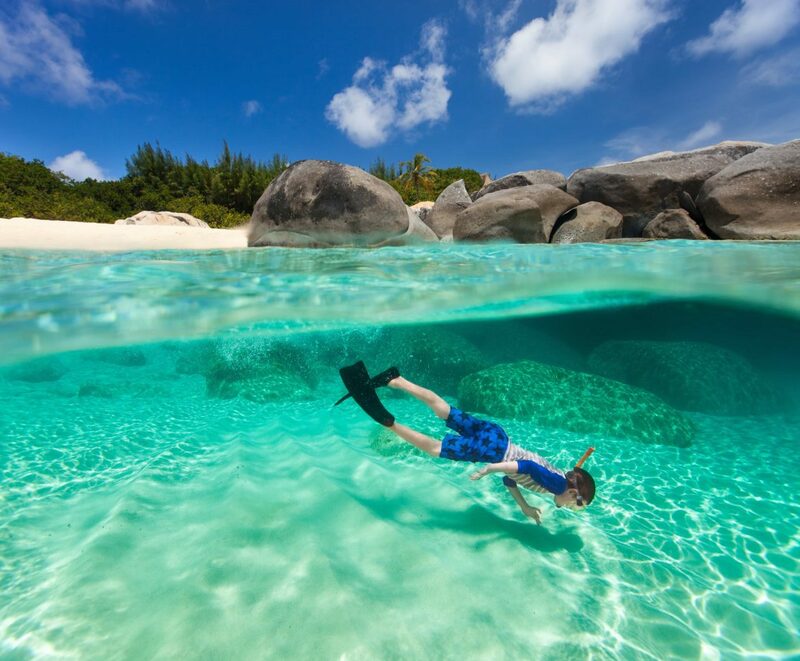 Your kids will adore snorkelling through the huge boulders and grottos of the Virgin Gorda Baths, and swimming with sea turtles at White Bay. On Tortola they’ll be endlessly entertained while ziplining through the rainforest canopy, horseriding along the beach, or learning to surf, while Anegada’s amazing beaches, pink flamingo colonies and incredible reef means this island is a true kid’s paradise. Teenagers will love scuba diving the many shipwrecks littering the reefs or shopping in the malls of St Johns, while the whole family will have fun swimming into the beach to visit the famous Soggy Dollar Bar on Jost Van Dyke. These islands have pirate stories galore, and the crew can lead the kids on a treasure hunt to a desert island beach, or visit the old pirate haunt at Treasure Island. For jungle adventures, shipwrecks and pirate hunts in one of the prettiest island chains on the planet, a Virgin Islands yacht charter is a family-friendly paradise. 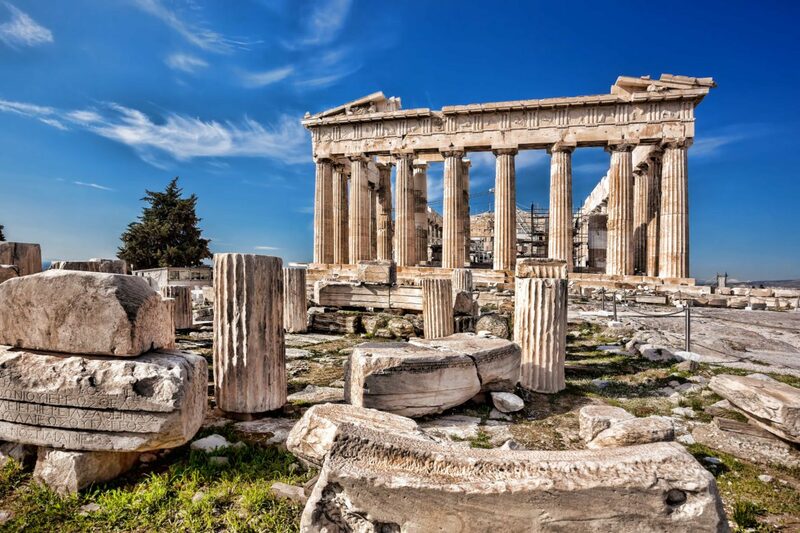 Fly into Athens and take your kids to see an Ancient Wonder of the World at the Acropolis and Parthenon before joining your yacht. As your yacht approaches the Corinth Canal you may well be surrounded by the hundreds of dolphins which live in these seas, before you enter the spectacular canal— a narrow, cliff-lined passageway carved through 6.4 kilometres of land. As far as experiences go, the first day of an Ionian charter really packs a punch- but it just keeps getting better! 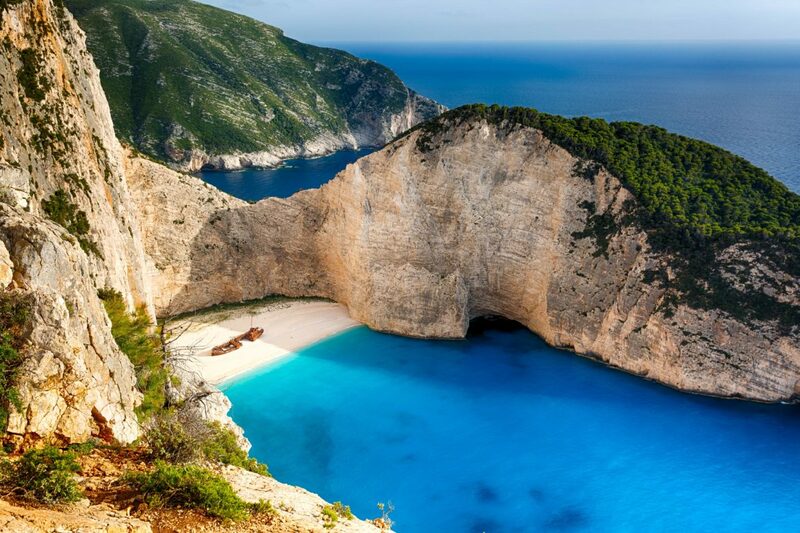 In the lush green Ionian Islands your kids can visit the epic Shipwreck Beach on Kyrathios, where a smuggler’s ship rusts on the sands surrounded by cliffs, or anchor off Turtle island to swim with the loggerheads that nest there. Kayak through the incredible grottos carved into the limestone coast, windsurf along the beach in Lefkada, or explore the incredible cave networks of Kefalonia. The kids might love a donkey ride along winding mountain paths high above the sea, or tearing on a quad-bike around the pretty island of Paxos. There’s also history aplenty in the Ionian archipelago, with the Byzantine palaces and churches of Corfu to explore and the ancient myths and ruins of Ithaca. If you want to astonish your children with the Ancient Wonders of the World and an incredible island holiday of sunshine and happy memories, an Ionian yacht charter is an excellent choice. 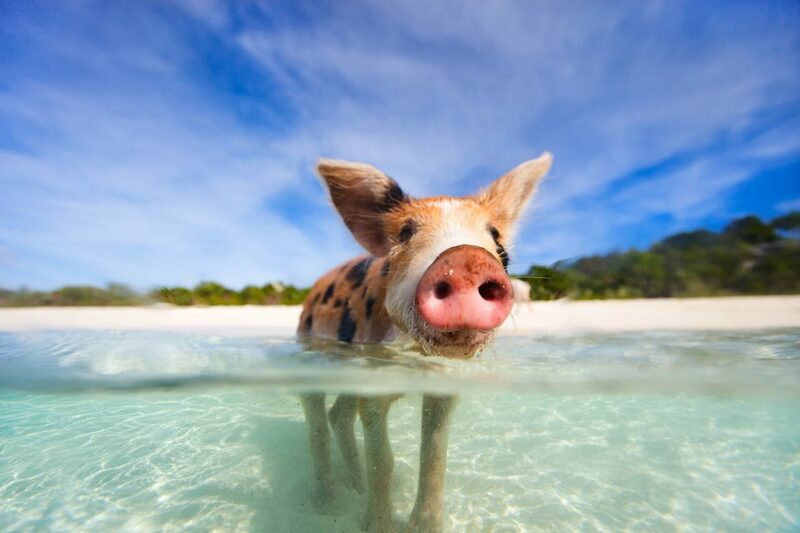 Wild experiences are front and centre in the Exumas, where the kids can meet the famous swimming pigs, feed stingrays, and snorkel with gentle nurse sharks. On your Bahamas yacht charter, the family can stop at Warderick Wells to visit a huge sperm whale skeleton, kayak up turquoise waterways into the mangrove forests of Shroud Cay, or visit the incredible Thunderball Grotto, where the James Bond movie ‘Thunderball’ was filmed. Long days in the Exumas are spent in the sapphire sea, swimming out to white sandbars, snorkelling coral reefs surrounded by tropical fish, and tearing around the yacht on the jetskis and inflatable toys. The children will have endless fun diving for conch, hunting for sand dollars, and devising treasure hunts on desert islands. Luxury beach barbeques at sunset are a magical experience for the whole family, while happy afternoons are spent cruising to the next destination, dolphins frolicking in the yacht’s bow wave. 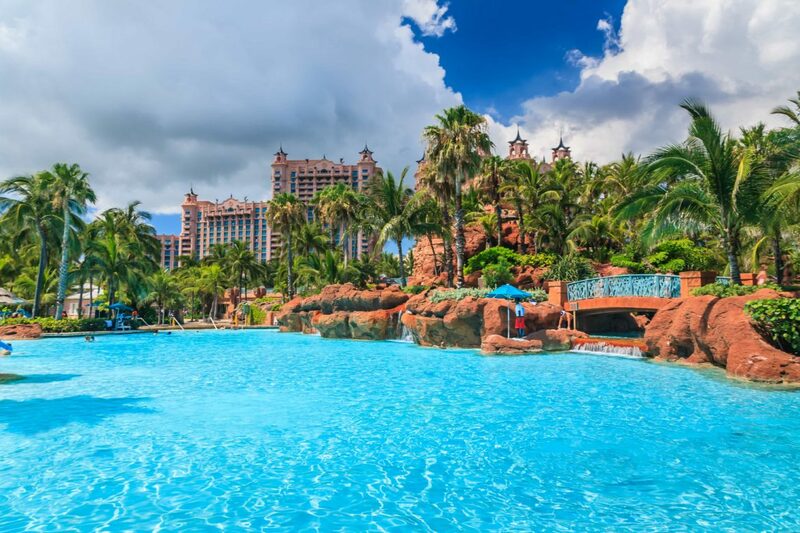 When it’s time to get back to Nassau at the end of the charter, the kids will adore docking at Atlantis Paradise Island, where huge waterslides curl around blue lagoons and palm trees. A Bahamas yacht charter offer families a true escape into desert island bliss, where the kids can run and play to their heart’s content, meeting some incredible animals along the way. Feel like you could do with spending some amazing quality time with your children? Book a luxury yacht charter vacation. It will be the holiday your family talks about forever. 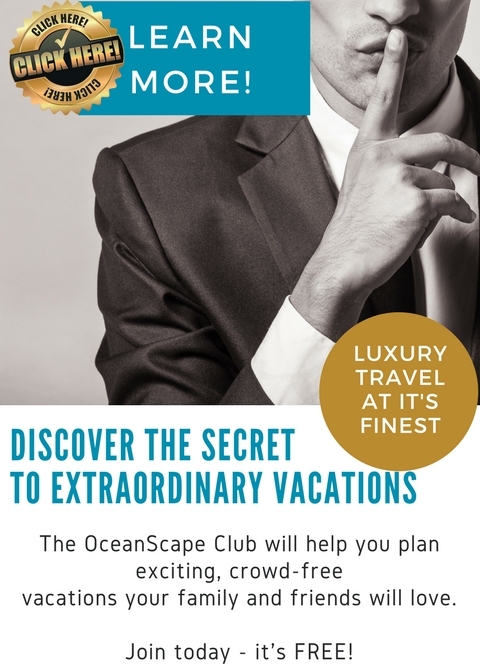 To find out more, contact Oceanscape Yachts.